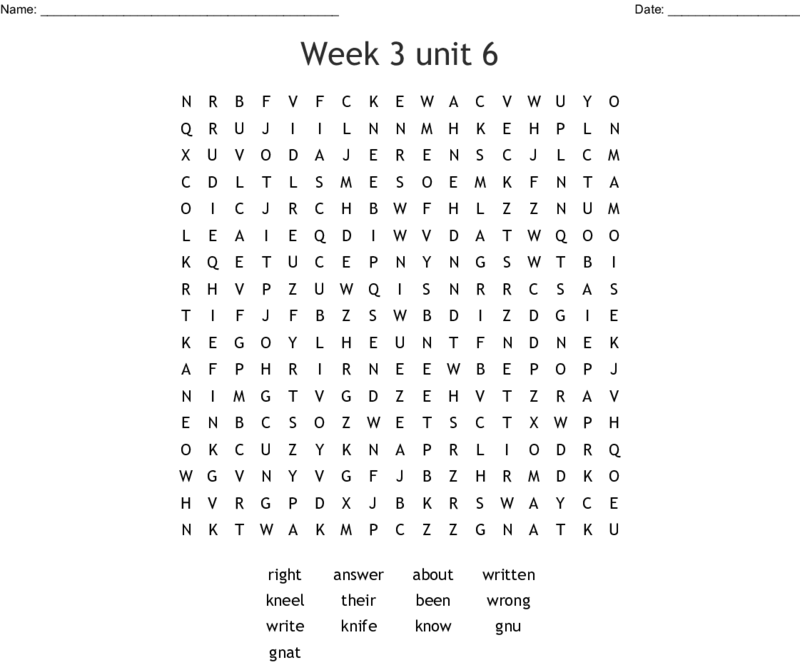 Unit 3: I Just Gotta Know! Unit 3: I Just Gotta Know!! !